on comic-book sales racks this week! My concerns about the current state of comic books notwithstanding, I have been doing my part to support worthy writers and artists—not just of the "capes and tights" superhero variety, but of gritty and realistic (?) war stories. I donated money, for example, to the "Tilt-Shift" Kickstarter project I first wrote about last September. I've enjoyed getting occasional e-mail updates on that team's progress. 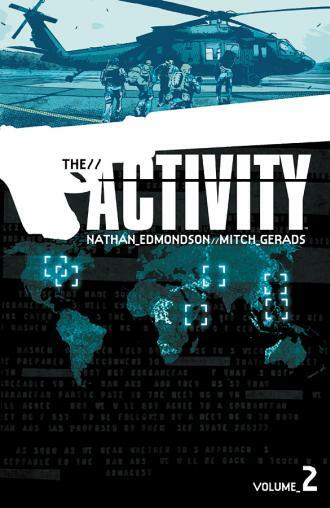 I've also taken to collecting Image Comics' "The Activity," which is about a military-based covert operations team. There's a trade paperback of volume of the first six issues already available, and second volume forthcoming in March . Most notably, the story in issue No. 11 takes place in Minneapolis! 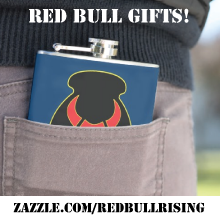 (That's 34th Infantry "Red Bull" Division territory!) The issue dropped on newsstands earlier this week. 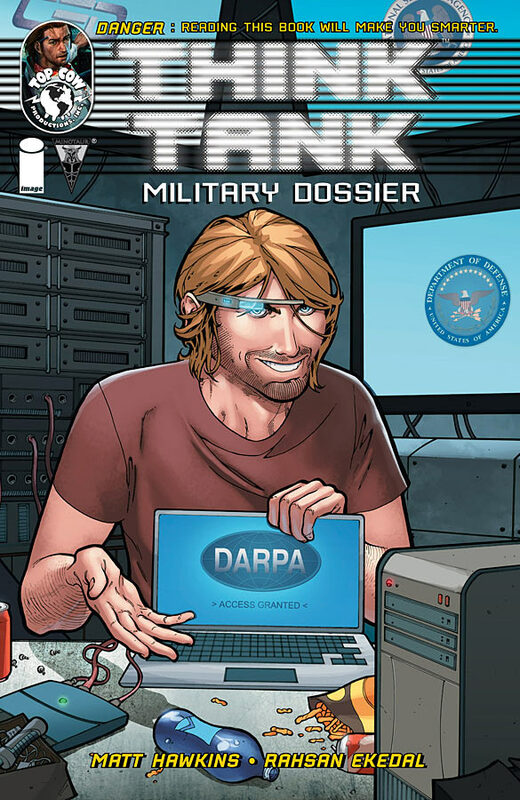 As mentioned before on the Red Bull Rising blog, I continue to collect Top Cow's "Think Tank," a military tech-fantasy involving a mad and maddening genius inventor of DARPA-esque weapons. 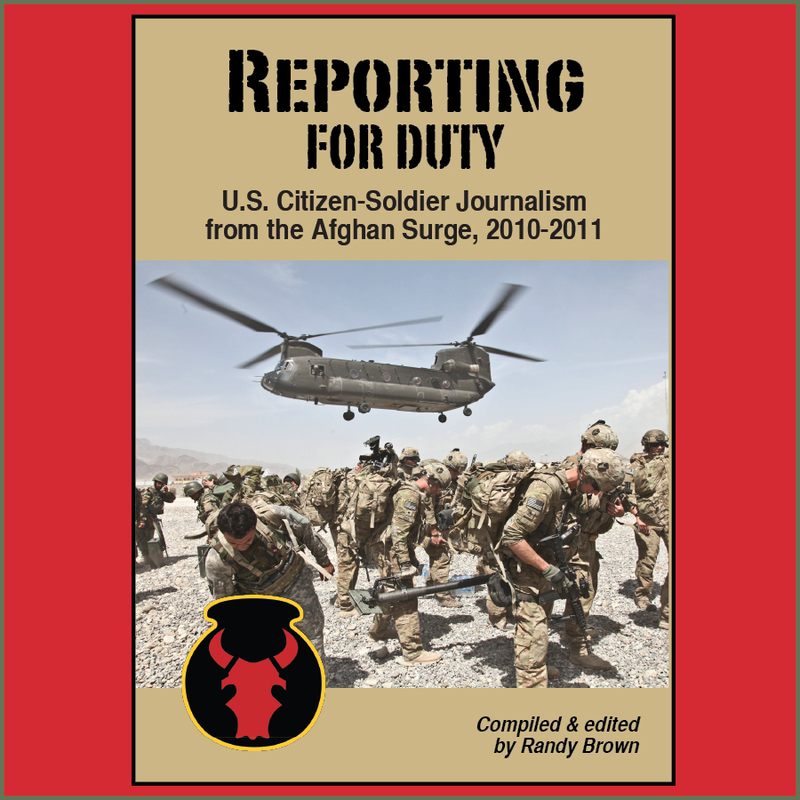 The first four issues are now available in trade paperback , and a one-shot "Military Dossier" special issue hit store racks earlier this month. 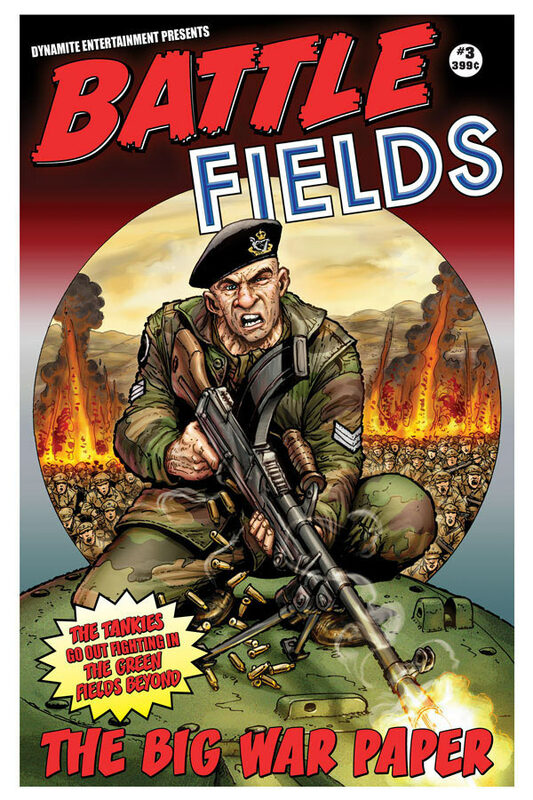 Northern Irish writer Garth Ennis' current "Battlefields" series, subtitled "The Green Fields Beyond," tells the story of a British Centurion tank crew during the Korean War. Issue No. 3 of the Dynamite Comics' publication hit the stands last week, on Jan. 23. I'm not informed enough to offer an opinion regarding historical or dramatic details, but it seems to hit those targets better than DC Comics' now-defunct attempts in 2012 toward a war-comic revival. 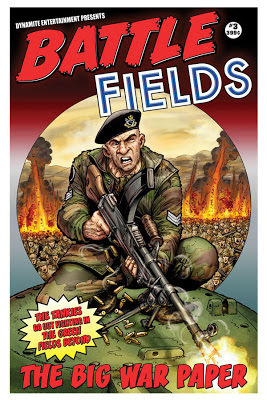 Here's a link to the first three issues of "Battlefields: The Green Fields Beyond," including some preview pages of each issue. My interest in telling tales of the Korean War through sequential art was originally sparked by news of Clayton Murwin's two-volume project on the subject. 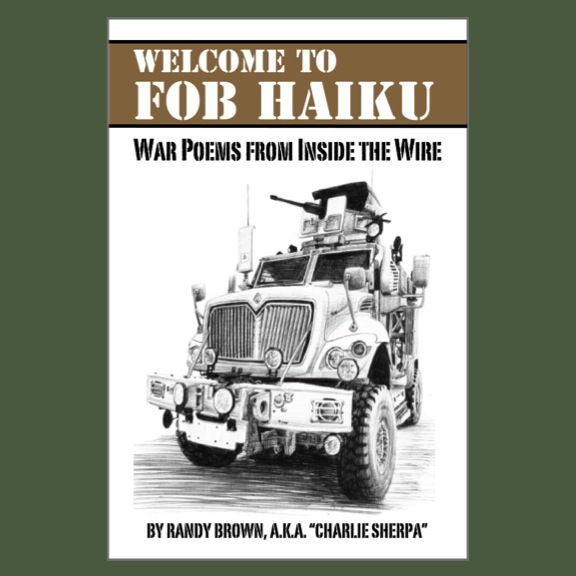 The Korean War commemorative project was underwritten by the U.S. Department of Defense, and will be published later in 2013. That's about all for now, True Believers! See you in the funny papers! Until then, "Attack! Attack! Attack!" and "Excelsior"!